Perfection in the skin has been a secret for years: The Crème de la Mer! We reveal the strength and uniqueness of this cream, that make it indispensable and timeless. A potent blend of precious sea-born ingredients, is the soul of La Mer’s iconic and coveted formulas. A three- to four-month bio-fermentation process transforms natural sea kelp, vitamins and other pure ingredients into the skin-soothing miracle at the heart of Crème de la Mer’s healing moisture. The same time-honored tradition of fermentation employed by other artisans such as wine makers is used to enhance the powers of nature. As an aerospace physicist, Dr. Max Huber was inspired by the power of physics and energy to take an innovative approach to restore skin’s vitality. To mimic the sun and natural rhythm of waves, Miracle Broth is exposed to pulsating sound and light energy during the fermentation process, intensifying its activity for maximum benefits to the skin. Still at the forefront of innovation, Miracle Broth helps infuse skin with energy, increasing skin’s healthy look and radiant glow. Inspired by its natural self-regenerating powers, Dr. Max Huber looked to Giant Sea Kelp – which has the ability to grow up to two feet a day – as its source of renewal. Sustainably hand harvested in pristine, protected waters off the coast of Vancouver Island, only the top fronds are harvested to ensure the ecosystem remains intact. To retain its powerful regenerative abilities, the precious living algae is placed on ice and flown to the Max Huber Research Labs where it begins its transformation into Miracle Broth. 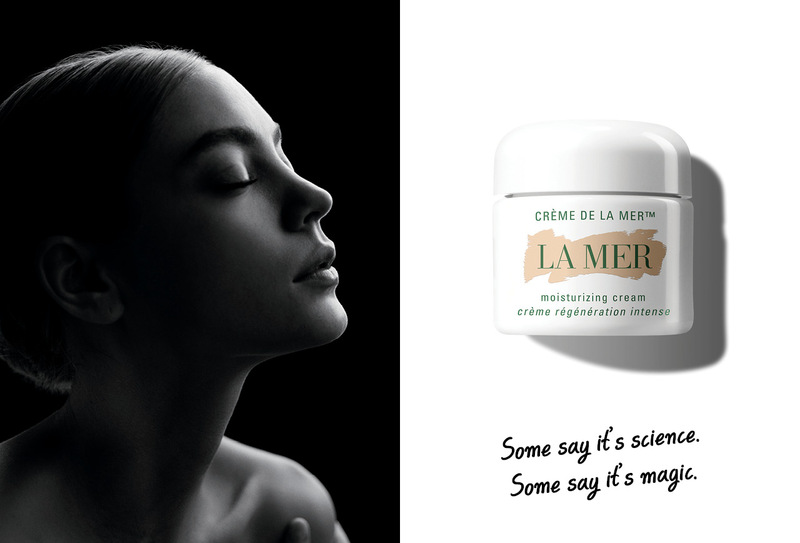 The iconic Crème de la Mer is created with the highest standard of craftsmanship. Each jar of Crème de la Mer is hand-filled within eight hours of formula completion, with the room’s temperature constantly controlled. This time-intensive method suspends the Crème’s ingredients in its extraordinary emulsion formula.